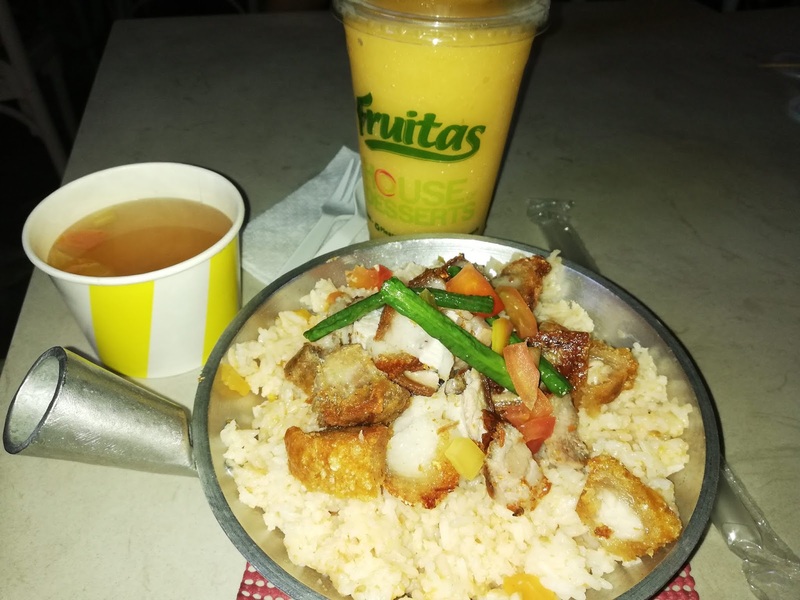 Summer is so stressing specially when you want to spend more time outside but you can't stay longer because of the intense heat. Good thing, Fruitas Shake is here to refresh us and relieve our boredom. 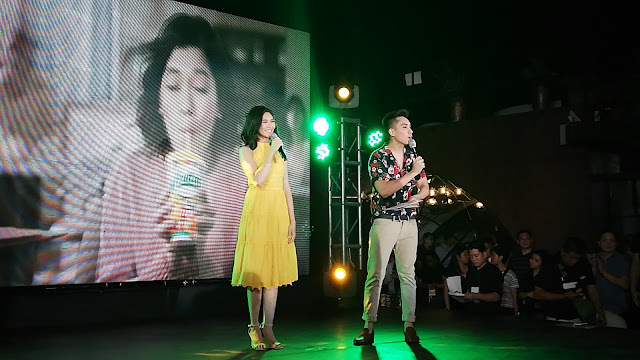 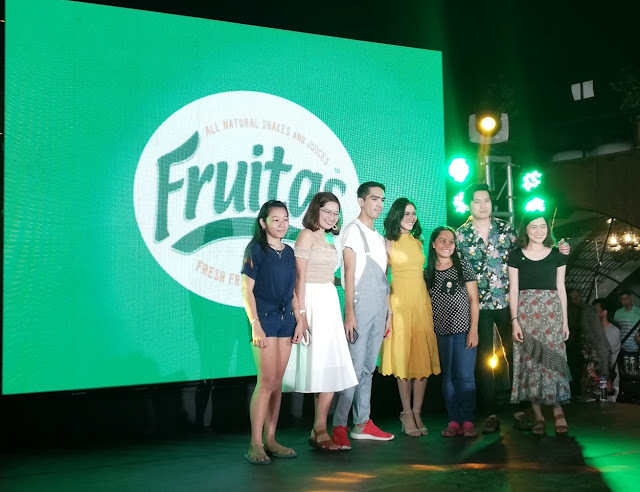 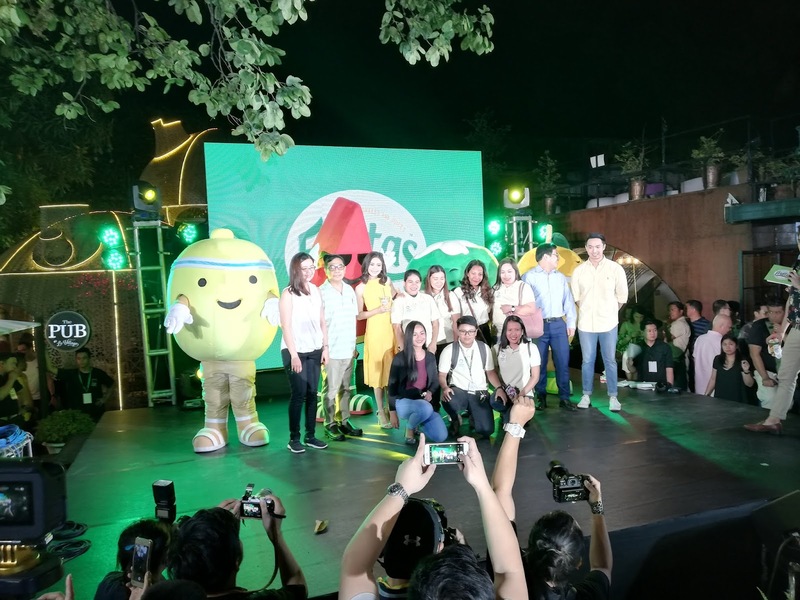 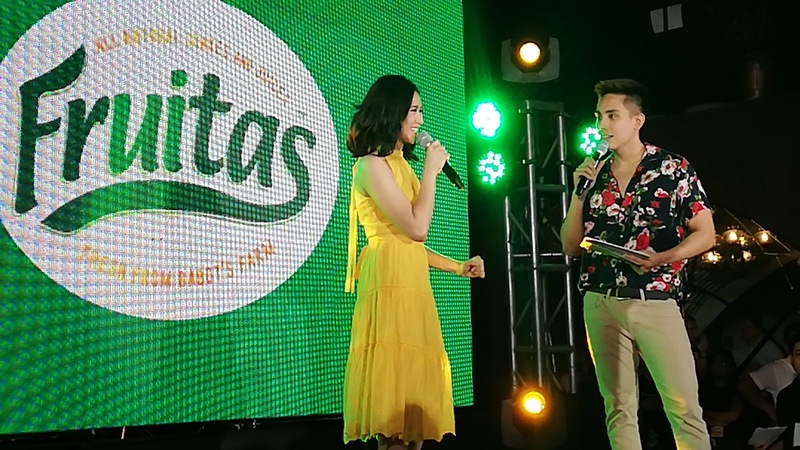 Fruita's Holding Inc. reveals their newest ambassador Sarah Geronimo during the launch of their latest “Fresh Ka Pa Ba?” campaign to get everyone into healthy, refreshing habit held last March 22 at the Le Village Food Park in Quezon City. 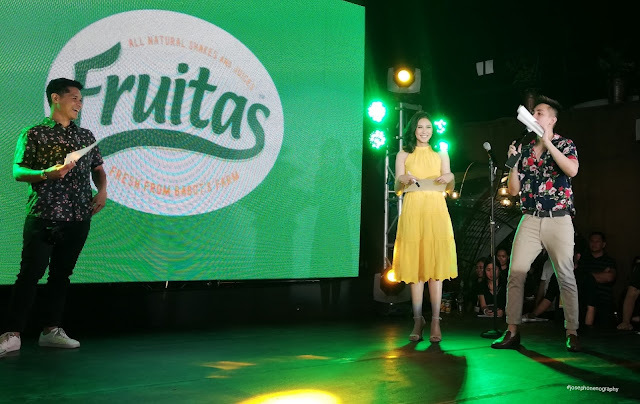 Sarah Geronimo as the newest face of Fruitas, a Fruitas dance and jingle was also showcased. 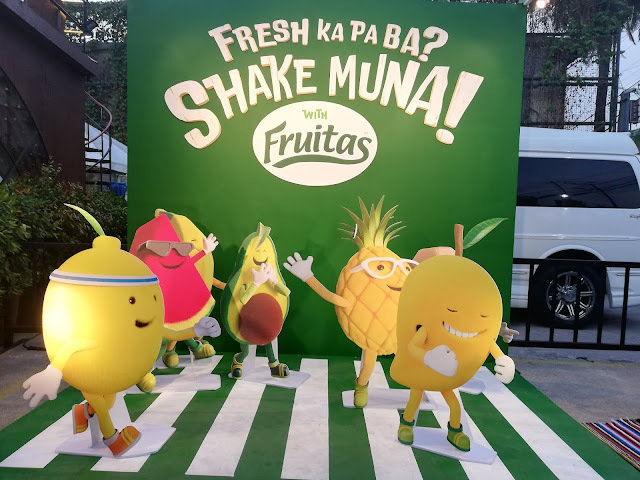 Guests had the chance to participate in lots of fun and activities, including a booth that let them show off their #FruitasShakeMuna dance moves. Sarah embodies the freshness and energy that comes with being healthy and happy. 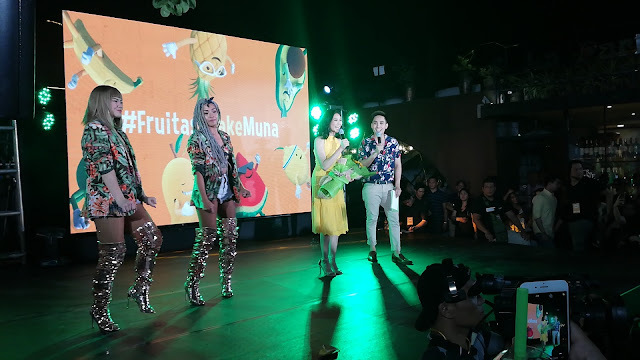 She makes it a habit to take fruits everyday, knowing that a fruit a day is a great way to prevent a lot of diseases.